I know everyone says that your last month of pregnancy is actually like 984,545,746,583 years long, but right now I’m not feeling that at all. I guess technically I’m not in that homestretch yet, unless Lucas decides to make his appearance a little early, but I really feel like the past month has actually been about a week long. It is flying by! We were supposed to take maternity pictures this weekend, but because of the week-long monsoon we had this past week, we’re going to do them next weekend instead. I’ve been searching Pinterest for picture ideas, and I’m really excited for us to have maternity pictures with my baby belly and to be able to look back years down the road and remember this crazy, exciting time in our lives. Getting so close to his due date, I’ve been getting a little more anxious about labor. It’s a little nerve-wracking to think that I’ll be going in to labor not really knowing exactly what to expect or how it’s going to feel. On the other hand, it’s so exciting to think that in less than two months we are going to meet our son for the first time, and our lives are going to change instantly. We’ve been washing and sorting all of his baby clothes the past few days, and I didn’t realize how many clothes he already has! He basically has a full wardrobe up until he’s 9 months old. Some of the stuff is so cute, I almost cried picturing him wearing it. okay, maybe I did actually cry a little bit. Blame it on the pregnancy hormones. Baby clothes are just so cute though! 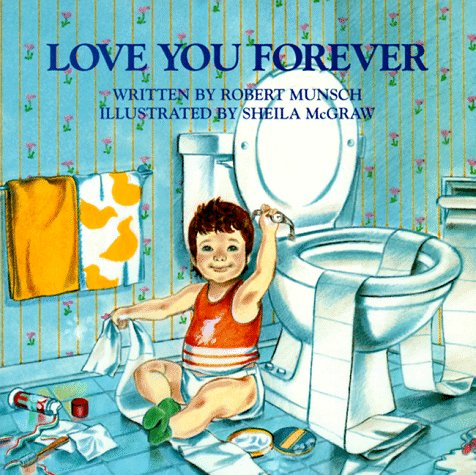 We also read Lucas his first book in my belly this week, Love You Forever. It was my first time reading the book, and once again was totes a crybaby. Still blaming the pregnancy hormones. 33 weeks down, 7 to go! Soaking up every last bit of the time we have as a family of two, before our hearts grow a million sizes, and we become a family of three. Oh, and here’s a picture of our incredibly cute baby. He’s pretty much a mini-Brandon, and I am super excited about it. 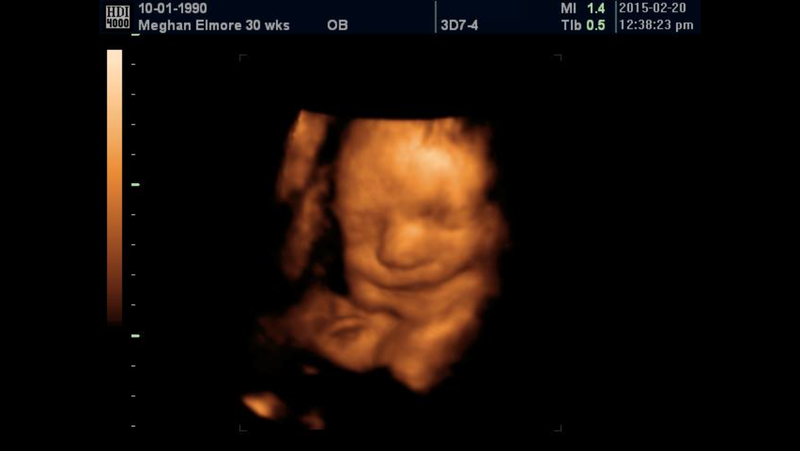 Really, look at that smile already & those chubby cheeks. I’m hoping this is a sign that he is going to be a really happy baby.